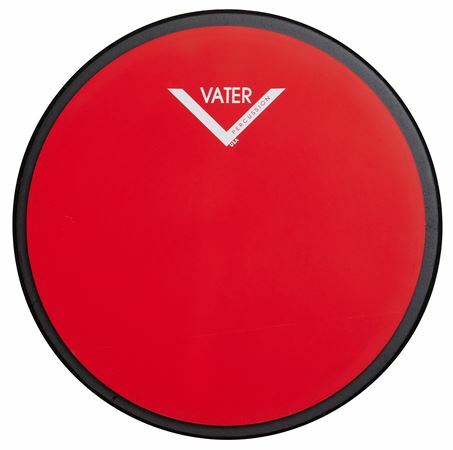 Shop Vater VCB12D Chop Builder Double Sided Practice Pad from AMS and enjoy Fast & Free Shipping. 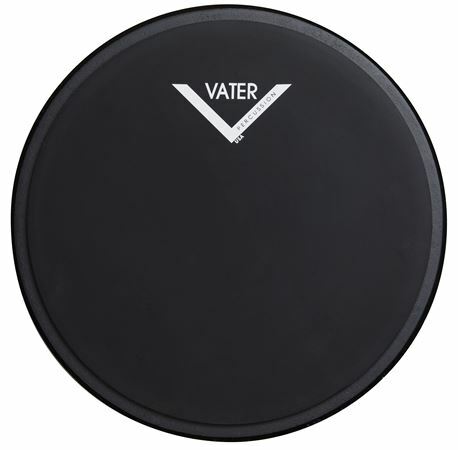 12 inch double-sided pad. Hard on one side and soft on the other. Cool double sided pad that is travel friendly, durable, and competitively priced. Very solid two different pads in one. Love it.